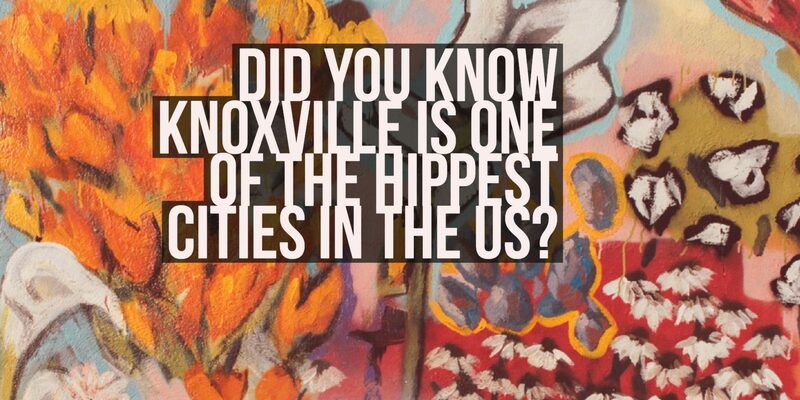 Did you know that Knoxville is one of the hippest cities in the US? It recently ranked #13 on a list of cities in the US compiled by MoveHub.com. MoveHub is a site that specializes in making moves easier. It provides detailed information about cities across the globe, making distant moves much easier. To determine the hippest cities in the US, MoveHub looked at the 150 most populous cities in the US. It ranked cities based on criteria that hipsters would find important. While there’s no true definition of a hipster, typically hipsters are between 20 and 30. They tend to be free-thinking and don’t tend to go with the mainstream. Typically, they embrace thrift stores, being vegan, craft beer, among other things. MoveHub ranked each city based on five categories including the following: number of microbreweries, vegan stores, thrift stores, tattoo parlors and rent demand. Knoxville received nods for its high number of local boutiques, a large number of microbreweries and wine bars. Earlier this year, Knoxville was named one of the top 10 cities where outdoor lovers can afford to live. Also this year, Knoxville was named one of the hottest real estate markets by Zillow.